Description: What a beautiful day to go to the sea park! Too bad the star dolphin at the park is slacking off. 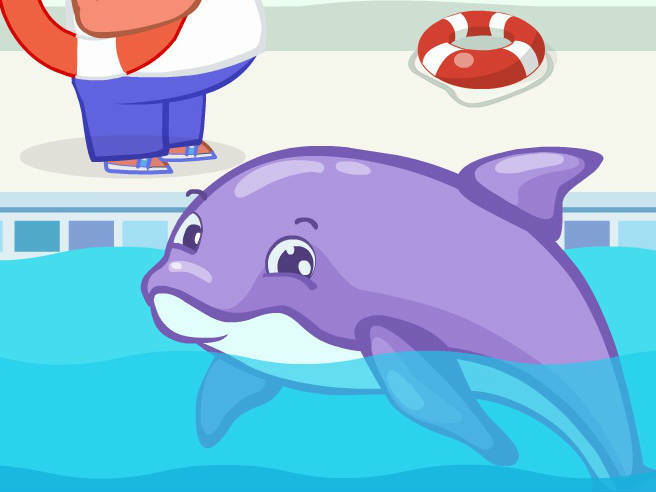 If you want to get the exciting dolphin into a fun mood, then get ready to play various little games with it like catching fish and playing with water and not only! Who knows, maybe youâ€™ll be the first to make a dolphin into a sea park pirate! Yarr!